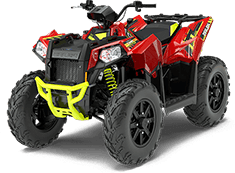 We’re your dealer on the Mississippi Gulf Coast for powersports, tractors, tractor package deals, personal watercraft, trailers, zero turns, mowers, outdoor power equipment, pressure washers and more. Shop our large selection of Mahindra tractors for sale. See our new inventory and our showroom for tractor attachments and implements, including backhoes, tillers, aerators, augers, post hole diggers, seeders, forks, cutters, and graders. 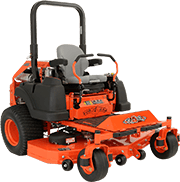 For mowing work, we sell zero turns and mower parts from Bad Boy Mowers, Gravely and Woods Equipment. We can build tractor packages with implements and a trailer. 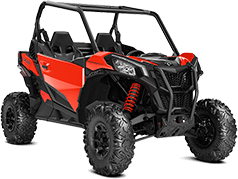 When you’re ready to have fun, come to Ranchland for side-by-sides and ATVs for sale from Polaris and Can-Am, including the Polaris Ranger and Can-Am Maverick and Defender. We also sell Sea-Doo PWCs. plus go-karts from Hammerhead Off-Road. Finally, for when you need to haul your vehicles and equipment, we have trailers for sale from Triton Trailers, Texas Bragg, Triple R enclosed cargo trailers and AaLadin Pressure Washers. 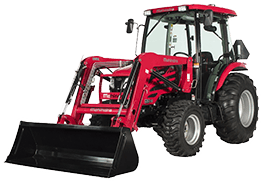 Ranchland Tractor & ATV is located in Saucier, Mississippi, near Gulfport, Biloxi, and Pascagoula; and close to Mobile, Alabama, and southeast Louisiana. Stop by or call us at 228-832-8300 for the best in sales, service, parts, and financing for power sports, tractors, and mowers.